Microsoft Imagine Academy (formerly known as Microsoft IT Academy) is online coursework designed for anyone who wants to learn how to use Microsoft software products, like Word, Excel and Outlook. There are actually hundreds of online courses available. Many are for more advanced topics too, like Windows Server, SQL Server, and Coding. 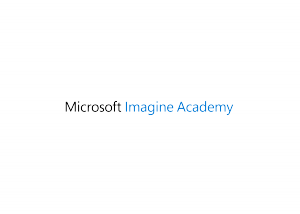 Microsoft Imagine Academy is a partnership between Microsoft Corporation and the Washington State Library. The coursework is free and available 24 hours a day, seven days a week. The course materials (videos and online reading) are self-paced, and can be used by residents to improve their technical knowledge and skill sets for personal use, or with the goal of achieving a Microsoft Certification. Microsoft Certification is separate from Microsoft Imagine Academy. It is the process one goes through to show proficiency with a software program. A Microsoft Certification is an industry standard which is recognized worldwide and which can help open doors to potential job opportunities. 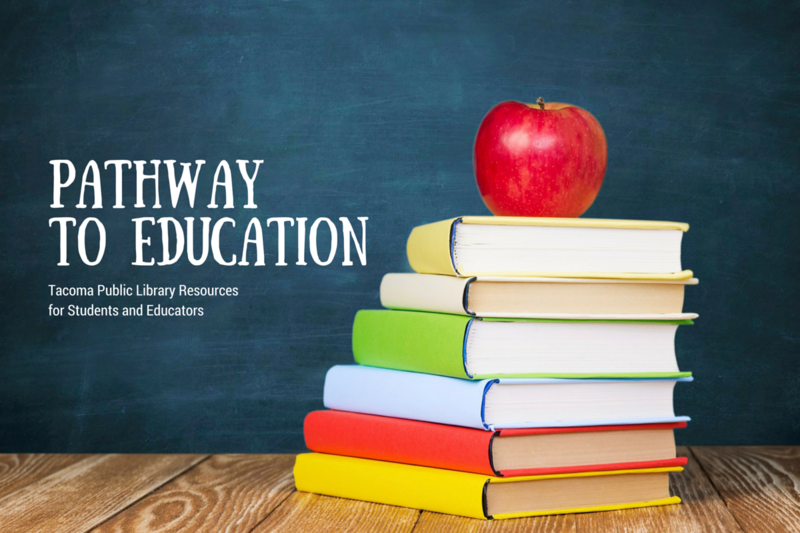 Anyone can use the online courses by visiting the Microsoft Imagine Academy Linkopens a new window on Tacoma Public Library's website (eResources > Interactive eLearning). First, create a free Microsoft Imagine Academy account. Then look for and add courses to your account and begin. Work at your own pace whenever you have time. Need help getting started? 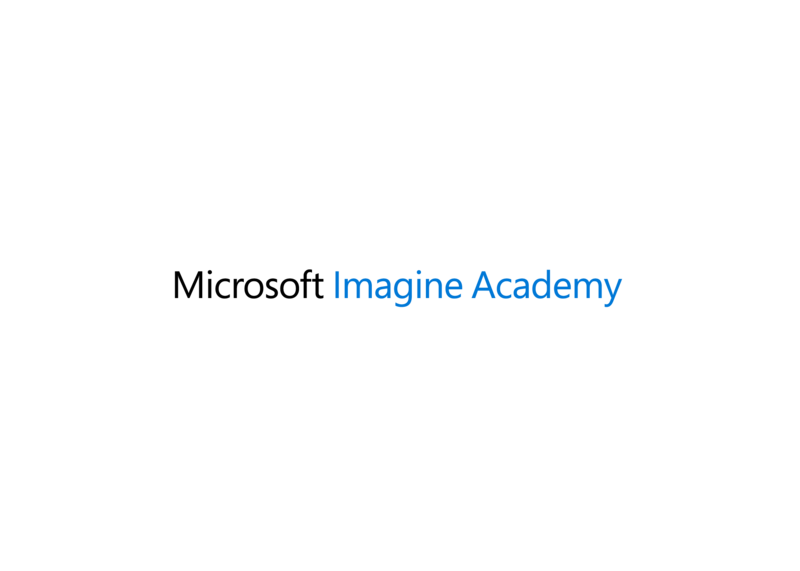 Take the Microsoft Imagine Academy overview workshop offered by Tacoma Public Library each month. Call (253)292-2001 to find out the next date of this hour long session. This project is a joint effort of the Washington State Library, Microsoft Corporation and hundreds of libraries in Washington State. It is funded through the Washington State Legislature.